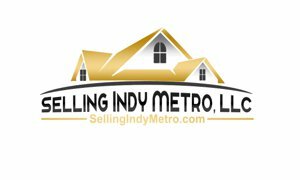 David Weekley builds homes in the indianapolis area. Listing courtesy of Flat Fee Realty, Llc. Listing courtesy of Nest Real Estate. Listing courtesy of Weekley Homes Realty Company.